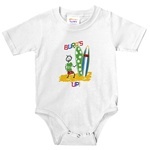 Our baby surf clothes are sure to impress the children at your local beach. 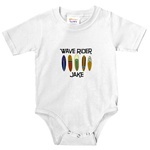 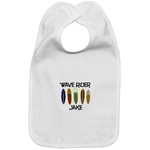 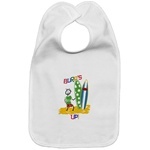 All of our unique baby surf clothes can make any child be your special surfer baby. 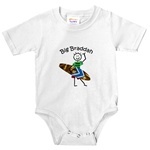 Our surf baby clothing makes a great gift, and most of them can be personalized for your nephew, niece, or the new grand surfer baby!